"Paul Schosberg was such an example to me of intelligent, clear thinking, and beautifully expressed humanity. 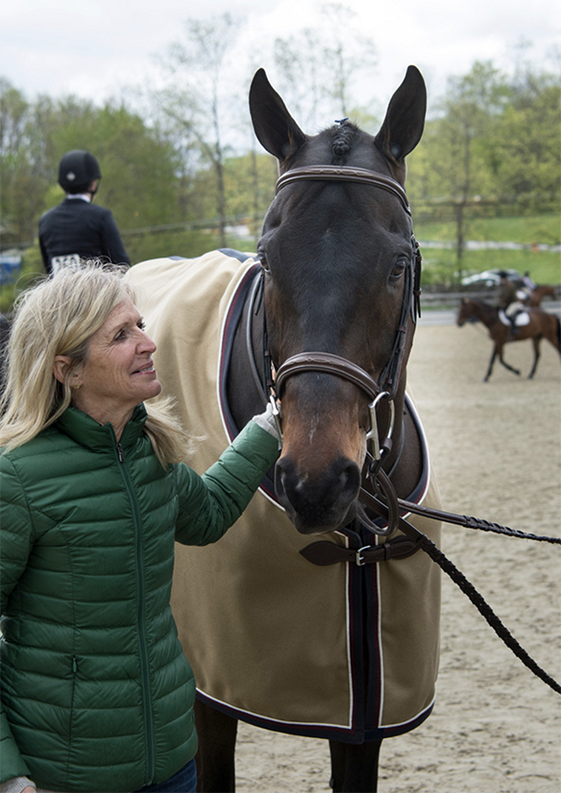 I respected him so much and am so shocked, really as he seemed to be always there for you, for Jane, and for all of us in New York and the horse world we all love and work so hard for." Congratulations to our scholarship recipient, Ella Pittman! 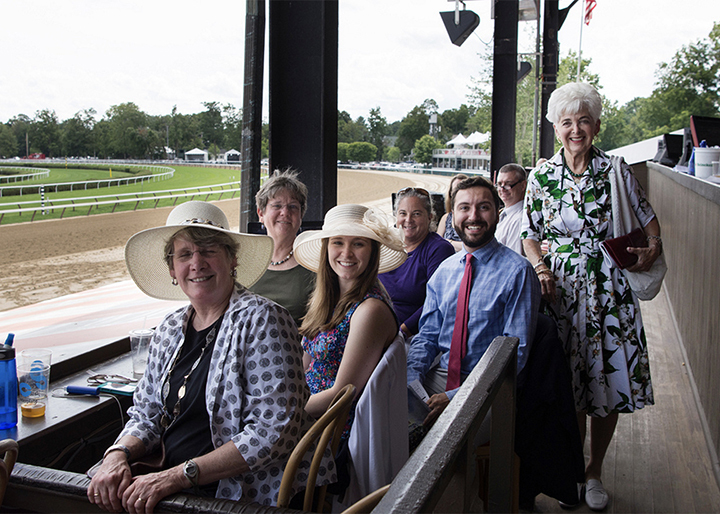 On Friday, July 28 Vivien Malloy presented the Debby Malloy Winkler Scholarship check in the winners circle at Saratoga Racetrack after the 5th race. 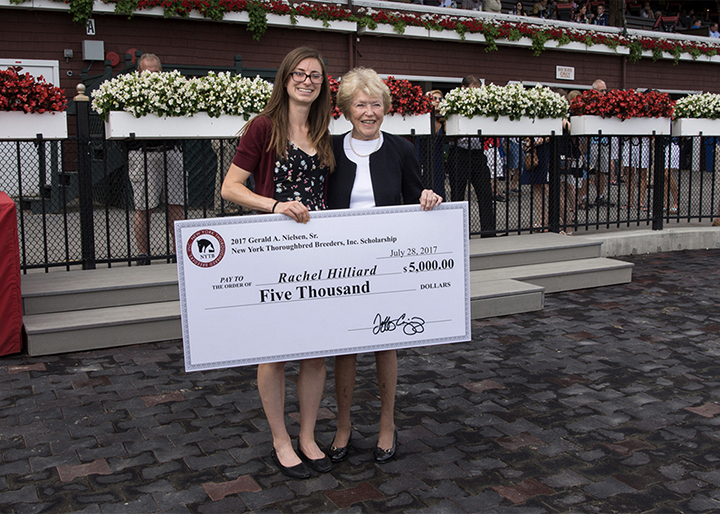 This $5,000 scholarship recognizes Ella's full-time enrollment as a veterinary student at Cornell University. 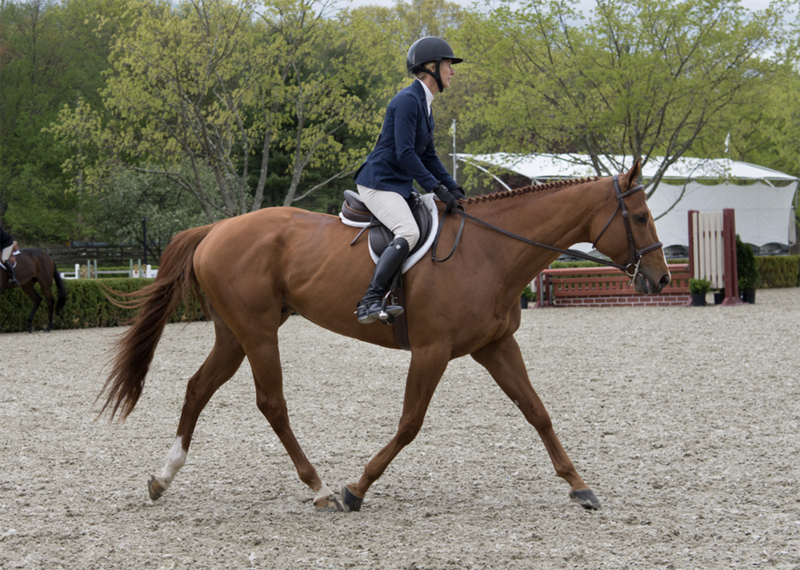 Her focus is on equine sport medicine. 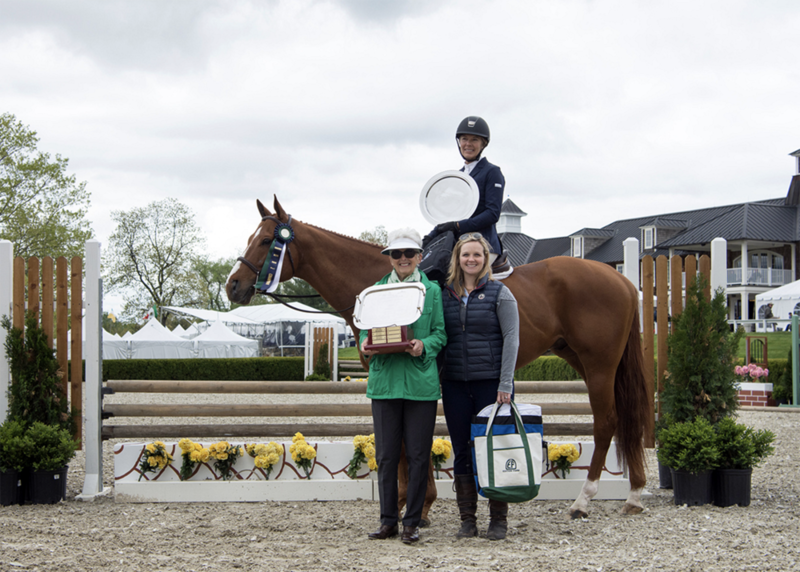 Congratulations to our Champions: Southern Charm & Laine Wimberly, owned by Courtney Safadi. 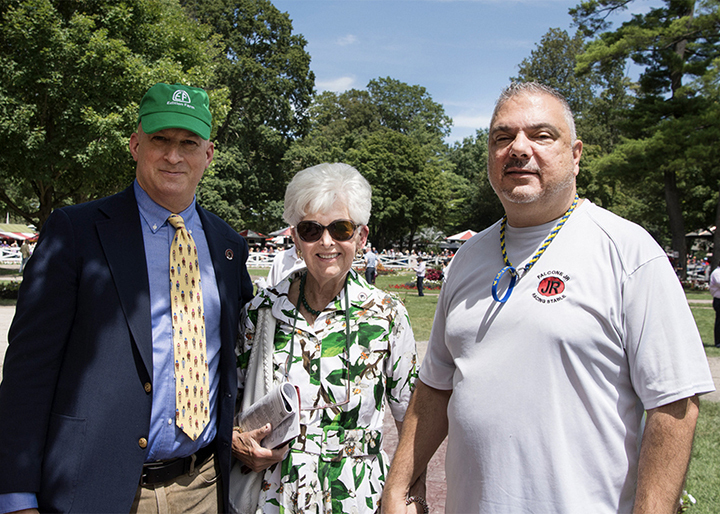 Thank you to all of the wonderful horses, riders and owners for competing in our Fourth Annual Debby Malloy Winkler Memorial Thoroughbred Hunter Division at Old Salem Farm this year! 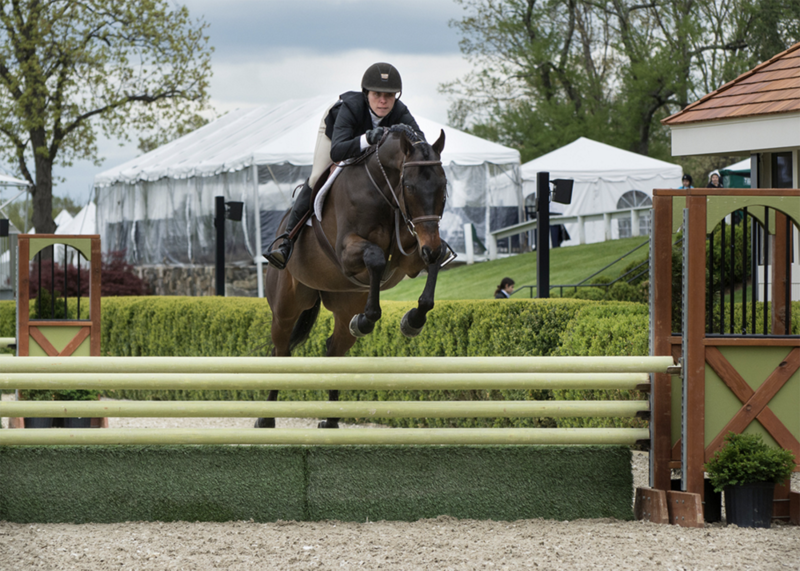 We are so thrilled to see such lovely horses excel in their second career.